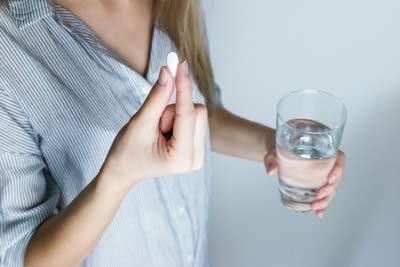 Weight loss pills for women may seem like the perfect solution to your problem at first, but do they really work? What do they do to your body? Here’s the real, dirty truth about diet and weight loss pills. Weight loss isn’t as easy as popping a pill. Trust us, we wish it was too. Yeah, popping a pill may help you lose a little bit of weight, but not nearly as much as a balanced diet and exercise would. Plus, weight loss pills can do so much damage to your body if you are not careful about which pills to buy. There are so many different weight loss pills for women on the market today, many of which are illegal will do no good for your body. If you are not careful about buying your weight loss pills, best-case-scenario – you will waste your money and nothing will happen. Worst-case-scenario – you will put something toxic in your body and endanger your life. 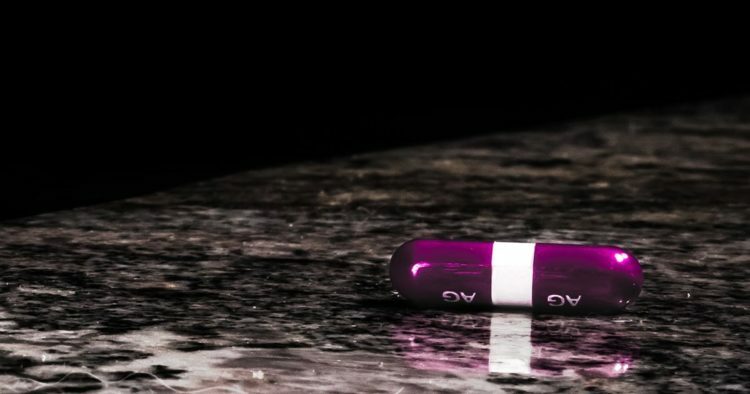 Why do people sell these pills? Weight loss is one of the biggest money-making industries out there. Why? Because people will do anything to lose weight. And so many people are making money off of them without providing any results. That’s why there is so much information about weight loss online and so many different diets and pills. 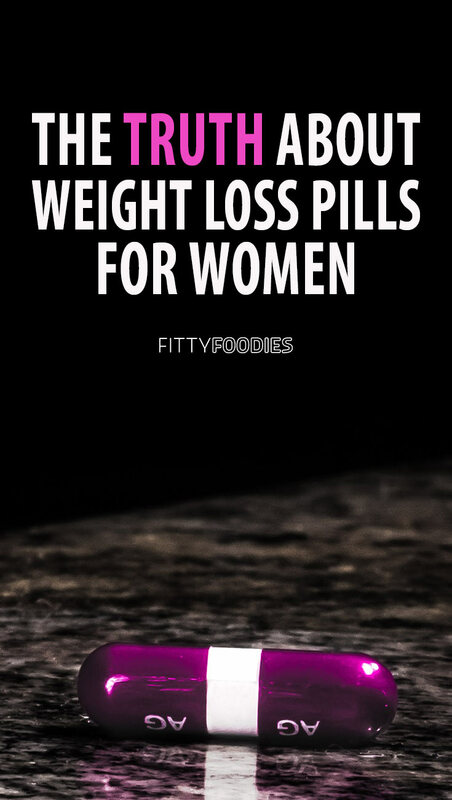 Are there any weight loss pills for women that are healthy and actually work? Technically, yes, there are. You can find over-the-counter weight loss pills that are made from natural ingredients and do actually work. These ingredients usually include caffeine, green tea extract, L-carnitine. Personally, if I were to use some kind of weight loss pill, I would use L-carnitine. The thing is, weight loss pills can help speed up your weight loss a little bit, but only if you are already following a balanced diet and exercise plan. If you’re not, the pills won’t do a thing except waste your money. Plus, the effect these pills bring even if you are following a balanced diet and exercise plan is very small. What we are trying to say here is that weight loss pills are absolutely unnecessary to lose weight successfully. If you follow a diet plan and exercise plan, you will be shedding pounds in no time and there is absolutely no need to waste money on weight loss pills. Instead, boost your weight loss naturally with foods you probably already have around the house. Drinking green tea can help boost your metabolism and burn calories faster. Not to mention, it is full of antioxidants and really good for you too! 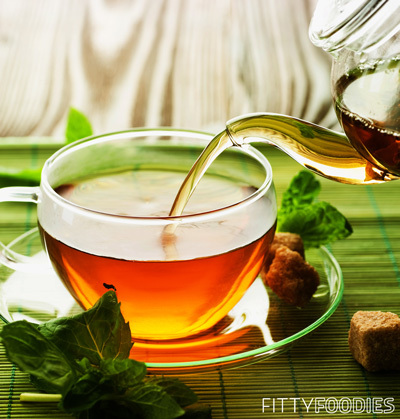 Plus, studies have proven that green tea helps burn visceral (the harmful abdominal) fat. Click here to read more about drinking green tea for weight loss. Coconut oil has been proven to help with weight loss in many different ways, such as by decreasing hunger, increasing energy levels, balancing hormones, and boosting metabolism. There are many different ways you could incorporate coconut in your diet. One of my favorites – putting it in your coffee. 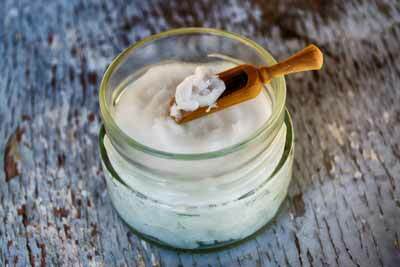 Click here to read more about using coconut oil for weight loss and how to incorporate it into your diet. Drinking coffee is also a great way to boost your weight loss naturally. It suppresses your appetite, increases metabolism, and boosts your energy. Combine coconut oil and coffee – and you’ve got yourself a real weight loss-boosting drink! 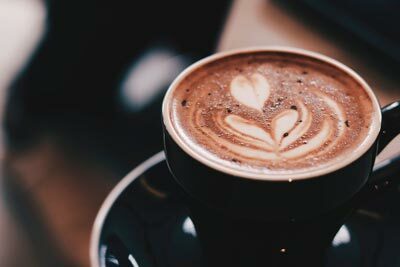 Click here to read more about how to use coffee for weight loss. Detox teas are 100% safe and natural products that will help you lose weight a bit faster. And the benefits are absolutely endless! From reducing bloating, to relieving stress, to clearing up the skin, to cleaning your body from the inside out – this list goes on and on. 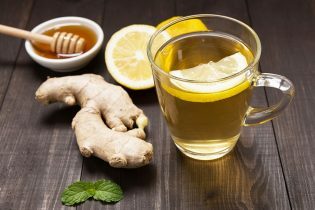 Click here for the top 5 best detox teas for weight loss. 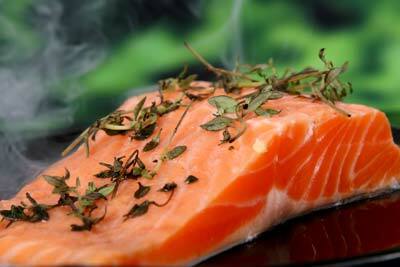 L-carnitine can be found in animal products such as meat or fish. So really, if you eat these every day, there is no need to buy l-carnitine supplements. For more information about L-carnitine click here. Basically, the point we were trying to make here is that you don’t need to spend money on weight loss pills because you can boost your weight loss with simple products at home without wasting money. Not to mention, if you do not follow a diet and exercise plan, don’t expect your weight to magically drop – NO WEIGHT LOSS PILL WILL DO THAT. It’s just the truth. Weight loss is hard but if you are determined and motivated – you will achieve it. And if weight loss were as easy as popping a pill – don’t you think all of us would have perfect bodies by now? Instead of wasting money on pills, invest in a diet and exercise program that actually works. You will get simple instructions personalized for your unique body type to lose weight safely and effectively. Think at least 6 lbs in just 2 weeks! No magic pills or potions – this is the real deal.